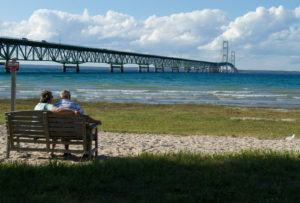 Subscribe below to receive the Mackinaw Area Visitors Bureau E-newsletter.  Complete with special offers and seasonal deals for Mackinaw City area lodging facilities, attractions and events.  Only your email address is required and you can unsubscribe at any time.